In 2017, Kehlani released her debut album “SweetSexySavage”. While this Gold certified project helped to raise her to another level, it was her mixtapes that put her on the map. In 2014 and 2015 she released two mixtapes as an independent artist: “Cloud 19” and “You Should Be Here”. Soon after releasing her second mixtape, she signed a deal with Atlantic Records. In late 2018, Kehlani announced to the world via Instagram that she was four months pregnant. Four more months go by and she releases the “While We Wait” mixtape to literally give us all something to do… while we wait. Once again, Kehlani has put her greatness on display. The 9-track mixtape features her personal brand of smooth and soulful pop singing, bouncy and catchy production and relatable content. Kehlani’s ability to put relatable content into a catchy song is unparalleled. She has the ability to make her listener feel a myriad of different emotions while still making a catchy song. She can create a song that makes you want to cry and dance simultaneously. This project has no weak songs as they’re all unique and captivating. Musiq Soulchild, 6LACK and Ty Dolla $ign each add beautiful vocals which complement Kehlani’s nicely. While singing is typically less competitive than rapping, hearing her in songs with these artists helps to prove that she can hold her own with the top men in her genre. I personally feel that Kehlani improves with each project as she seems to add to her list of abilities. In the song “Butterfly”, she showcases her rapping ability. “Love shouldn’t be contraband, it shouldn’t trample on your confidence. Shouldn’t be seen as less than compliments” spits Kehlani. Speaking of rapping, my personal favorite song on the project is “Nunya” featuring the rapper DOM KENNEDY. I love to hear Kehlani paired up with rappers. In fact, the first time I ever heard was when she did the song “The Way” with Chance The Rapper. 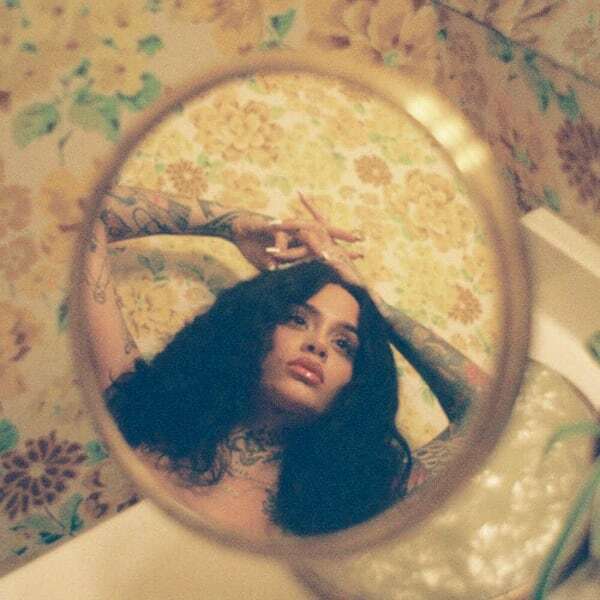 “Nunya” has a beautiful beat and amazing vocal layers from Kehlani as well as a lyrical verse from KENNEDY. It impresses me that this project is just a mixtape and that it was recorded during her pregnancy. Kehlani’s mixtapes beat out a lot of artists’ full-length albums. Overall, I really enjoyed this project, and not only will it hold me over until she has her baby, it also has me excited to hear her second full length project.